Our research team in Bergen, Norway is hard at work. Catch up with them on this weekend’s blog post. What is is a mesocosm? This is a mescocosm at Espeland, a Norwegian marine biological station. run by University of Bergen, Norway. A UGA Skidaway Institute research team, led by Elizabeth Harvey is conducting research there this month. For more information about mesocosms and the project, visit the project website. 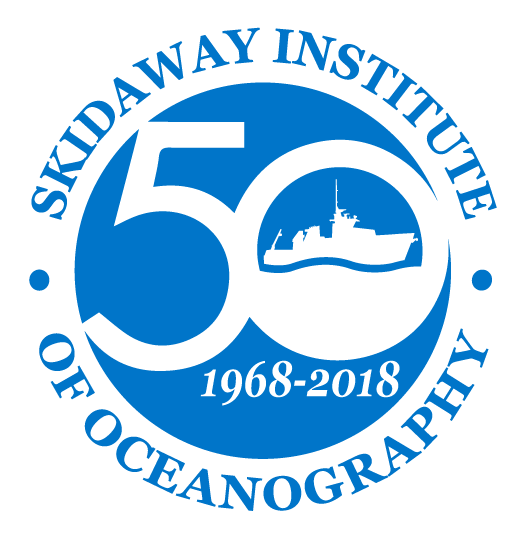 A team of UGA Skidaway Institute scientists and teachers will be spending the next several weeks conducting experiments at a mescosm faculty near Bergen, Norway. They and their colleagues will be blogging about their experiences and you can follow their activities here.